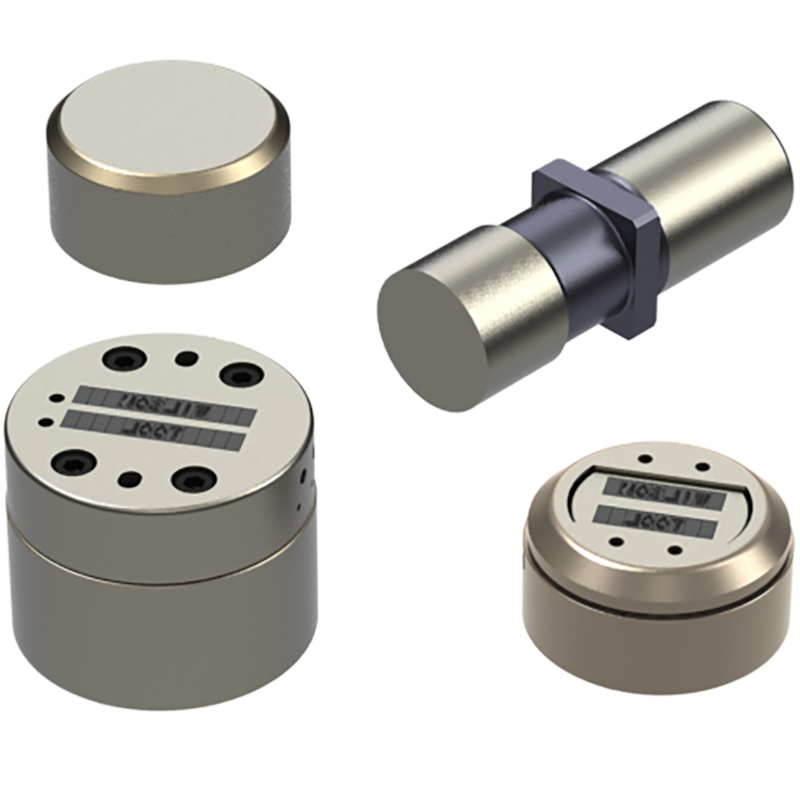 With a Letter Stamp from Wilson Tool, you can eliminate secondary handling costs and ensure consistent marking. Letter Stamp tools give you the flexibility to change character size and number of rows simply by changing the punch tip and characters. This is the perfect solution for permanently displaying company names, serial numbers, or product logos on the product itself.